This font name is Analyn Font which in .TTF and .ITZ Format. 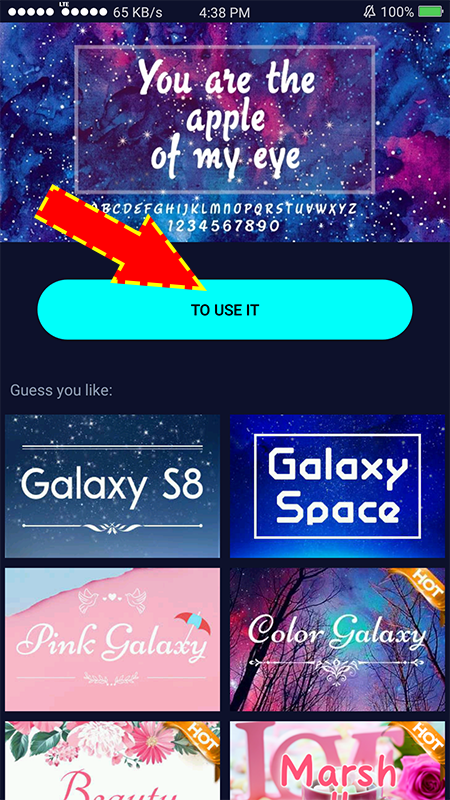 You want to try this font? then what are you waiting for download it now here on the link below. 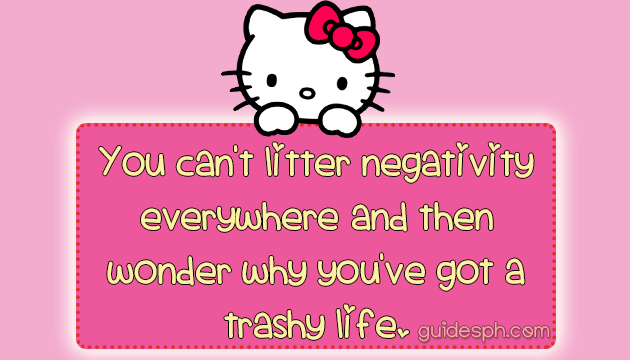 You don't know how to apply this Font? Click this Link! Step 2: Install the IFONT DONATE and AGENT APPLICATION. Step 3: Open the IFONT DONATE tap MY ➜ MY FONT. 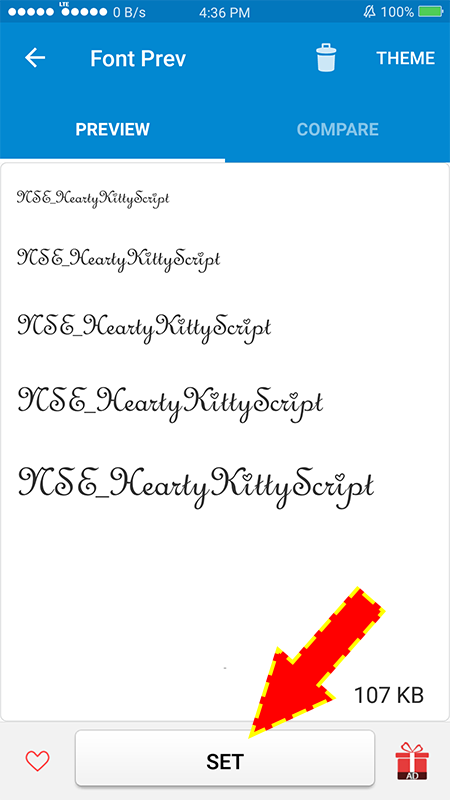 Step 4: For .TTF font tap the ➜ CLICK THIS (font in red color). 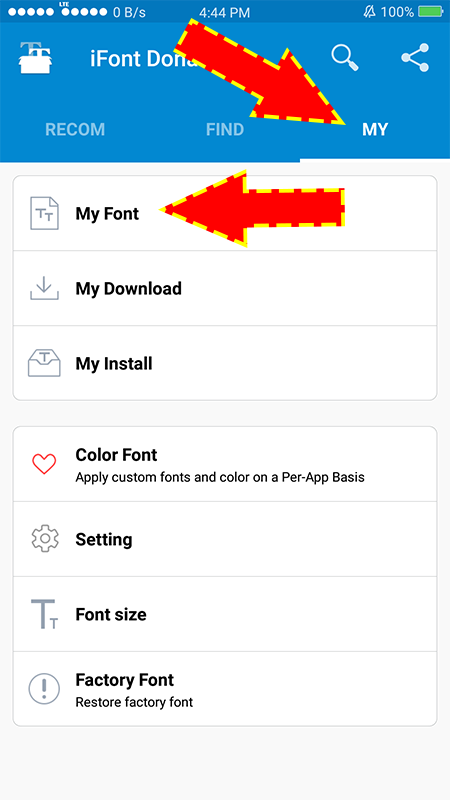 Step 5: Browse the location of the downloaded font. 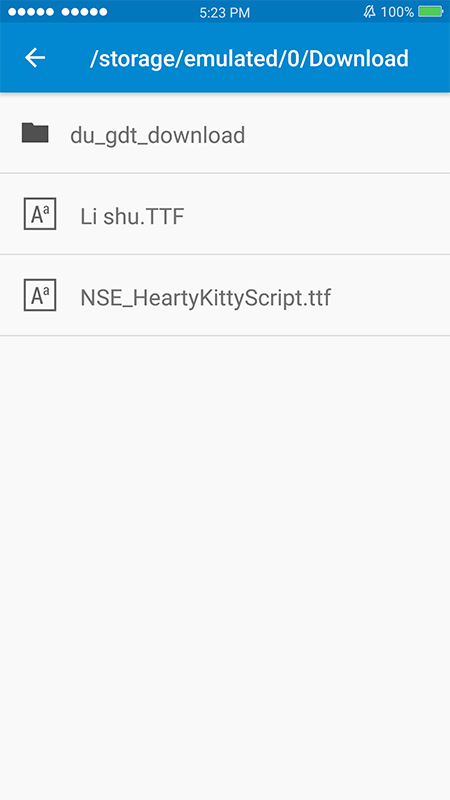 Location may in DOWNLOAD FOLDER. 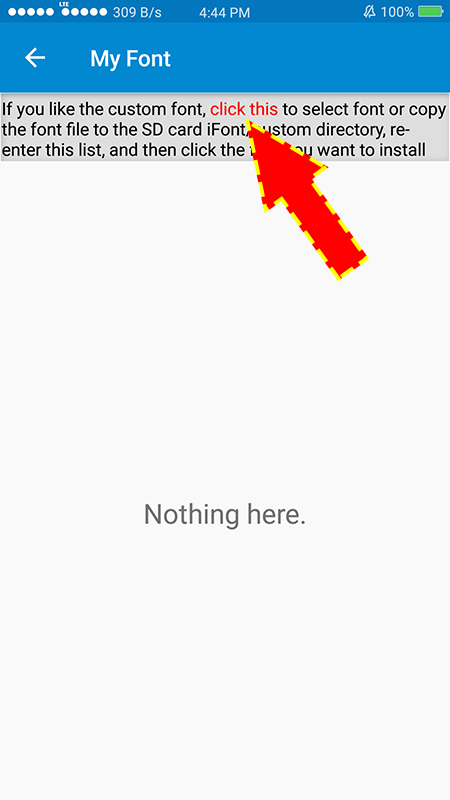 Tap the font from the Location. 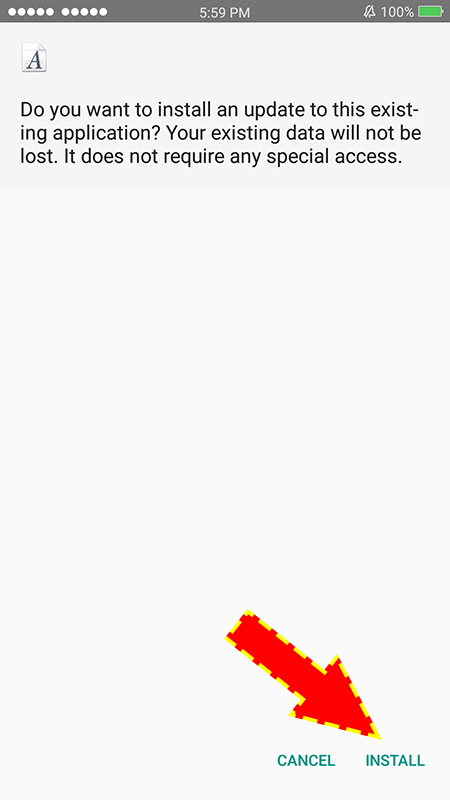 Step 6: Tap the ➜ SET button at the middle bottom of your phone screen. 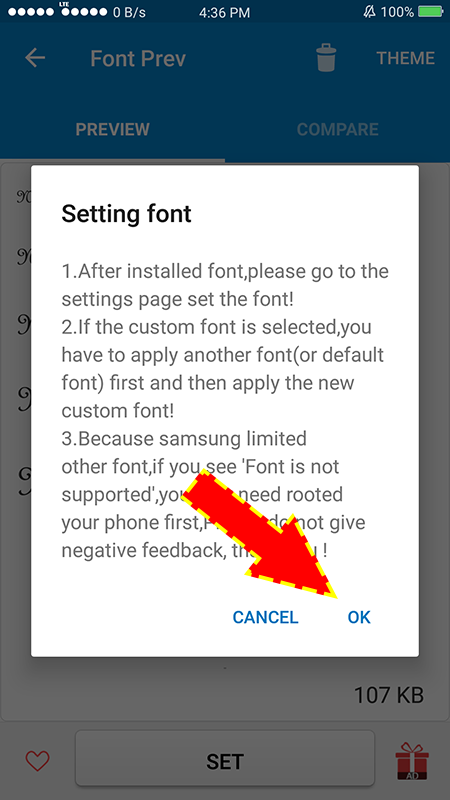 Step 8: A notification will prompt for SETTING FONT ➜ click OK. Step 9: Install the font, Click the ➜ INSTALL button and wait until it finish install. 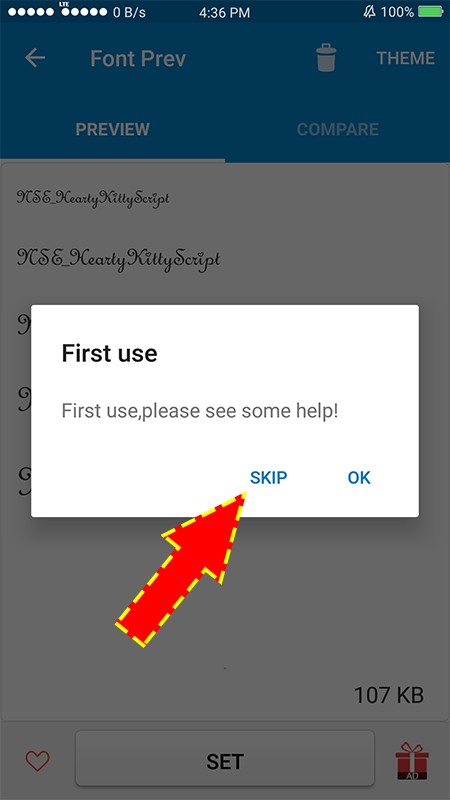 Click done, then close the IFONT DONATE application. 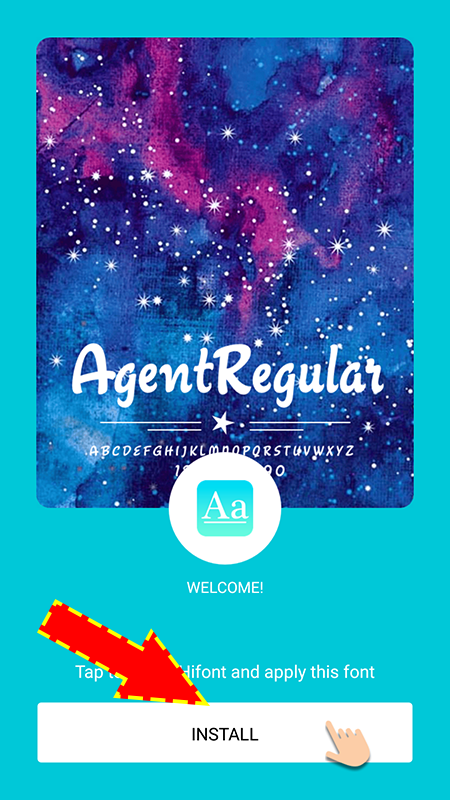 Step 11: Open the ➜ AGENT APPLICATION tap the button ➜ TO USE IT then it will goes to List of Installed Fonts on your Phone. Step 12: Locate the font then tap to apply it. 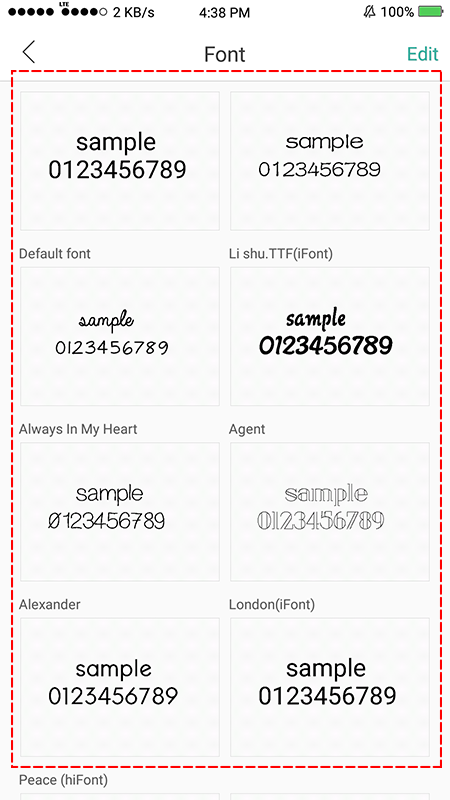 Thank you for browsing this Oppo Font Candy Melody Font, if you think this article is helpful do not hesitate to share this article to our Co-Oppo user. Thank you so much. Sharing is giving!